The V5 CATIA – Sheet Metal Design is a new generation product offering an intuitive and flexible user interface. 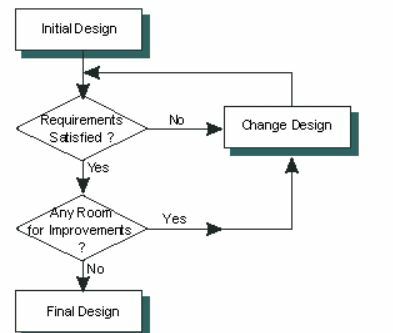 It provides an associative feature-based modeling making it possible to design sheet metal parts in concurrent engineering between the unfolded or folded part representation. 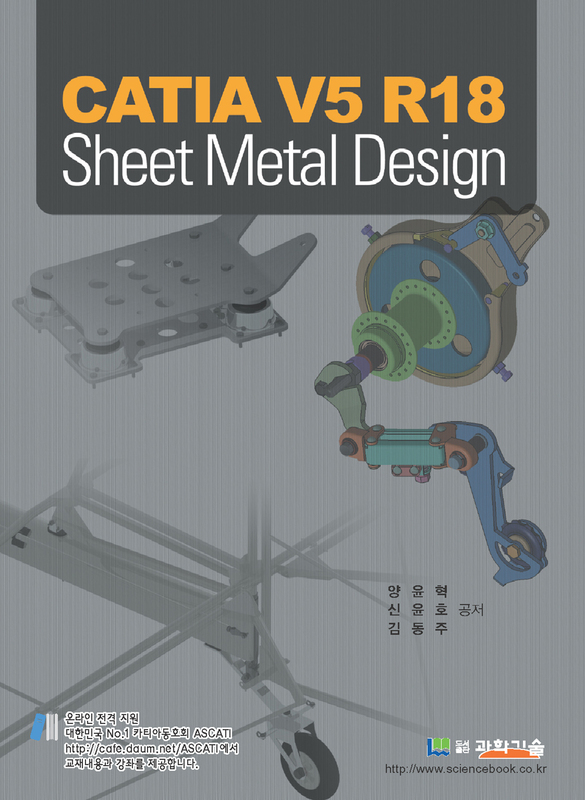 As a scalable product, CATIA Version 5 Sheet Metal Design can be used in cooperation with other current or future companion products in the next CATIA generation such as CATIA Version 5 Assembly Design and CATIA Version 5 Generative Drafting. The widest application portfolio in the industry is also accessible through interoperability with CATIA Solutions Version 4 to enable support of the full product development process from initial concept to product in operation.